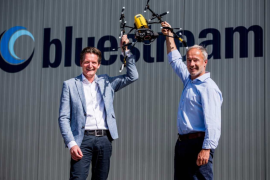 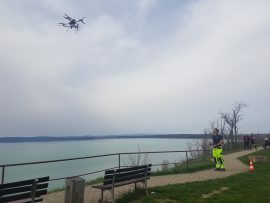 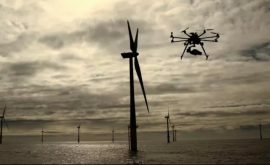 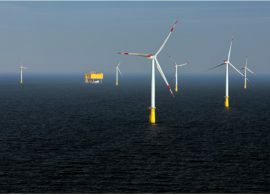 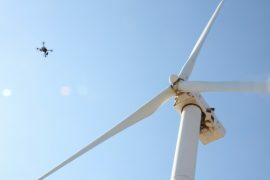 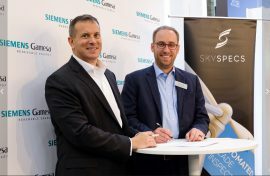 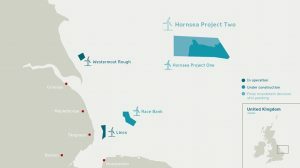 Esvagt and Wind Power LAB have launched WTG Blade Assessment, a new service concept said to reduce weather risks and costs related to drone inspections of offshore wind turbines. 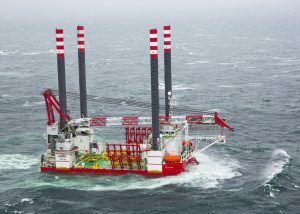 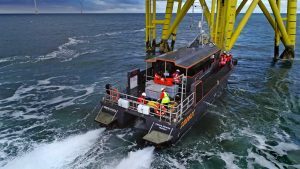 Specialist Marine Consultants (SMC) has provided inspection services at the Beatrice offshore wind farm for Seaway Heavy Lifting (SHL), the EPCI contractor in charge of foundations. 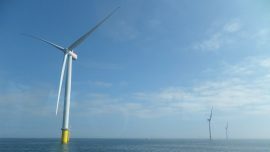 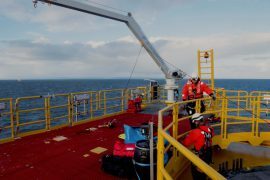 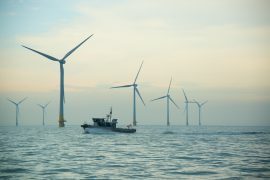 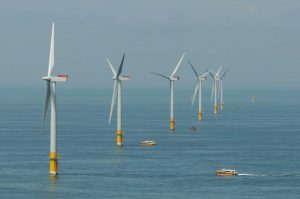 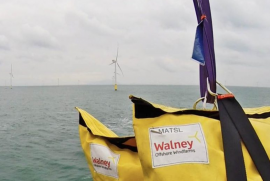 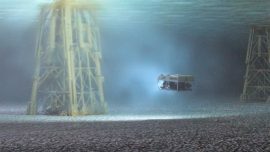 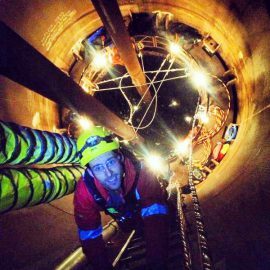 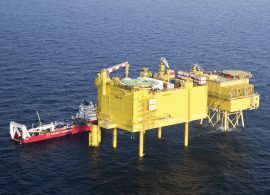 Reach Engineering and Diving Services (REDS) has completed internal inspections of 20 monopile foundations at Lynn and Inner Dowsing offshore wind farms. 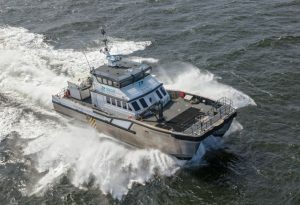 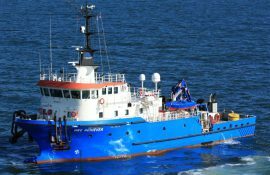 Tidal Transit’s crew transfer vessel (CTV) Ginny Louise was chartered to support the works. 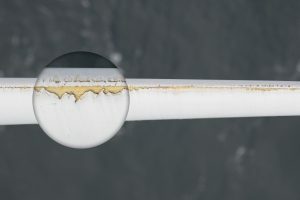 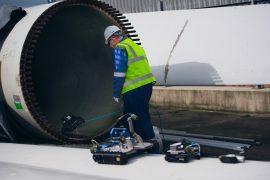 DONG Energy has selected Natural Power to deliver turbine blade inspection services at wind farms in the UK, Denmark and Germany.